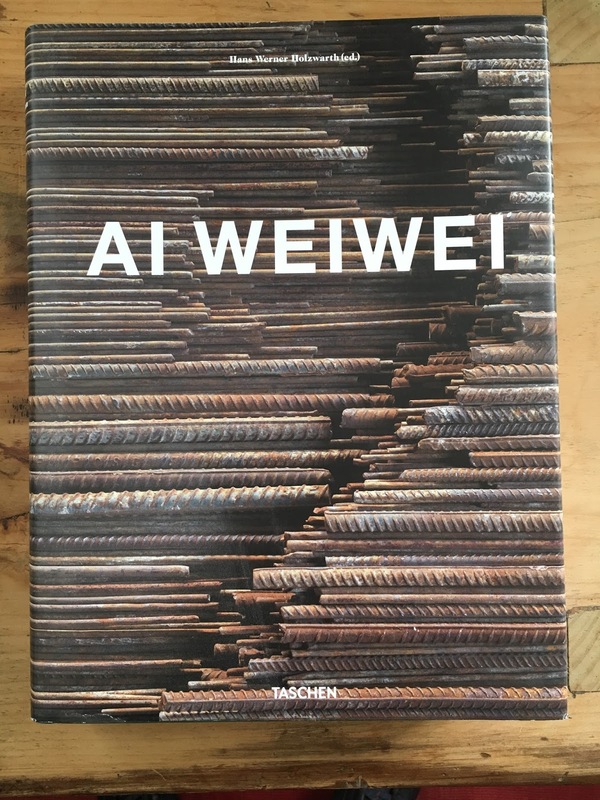 In my opinion, the editor Hans Werner Holzwarth is the best thing German luxury-book publishers Taschen has going for it, but their audience has shifted too far from art books for Holzwarth to be appreciated in the way that he deserves. His books are impeccably designed and boast finely-curated essays that warrant actual reading (sadly a rarity for a beautiful art monograph). 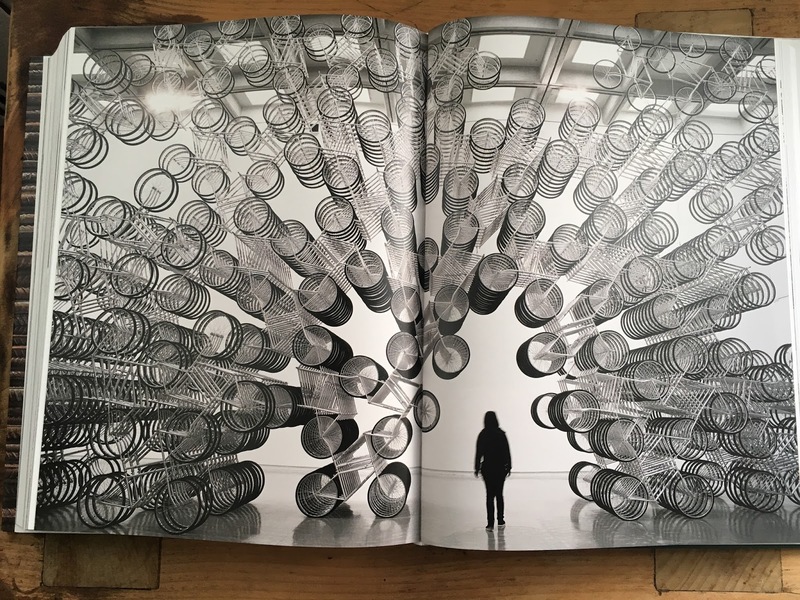 The artists he features are a fine balance of market players and contemporary classics, ranging from Jeff Koons to Albert Oehlen and Neo Rauch. Each book has a gorgeous full-bleed detail of an artwork for its cover, and in its first edition (a limited cloth-bound folio in a clamshell case) these details look positively breathtaking. These are typically offered in a limited edition of 1,000 signed and numbered copies (prices range from $1000-1500), and 100 "Art" Editions that come with an original print ($4500+). Later, a $70 trade edition is usually offered. I proudly own four of the Taschen Holzwarth limited editions and they look exceptionally good lined up in their cases -- their colors, lettering -- hell, everything -- is perfect. 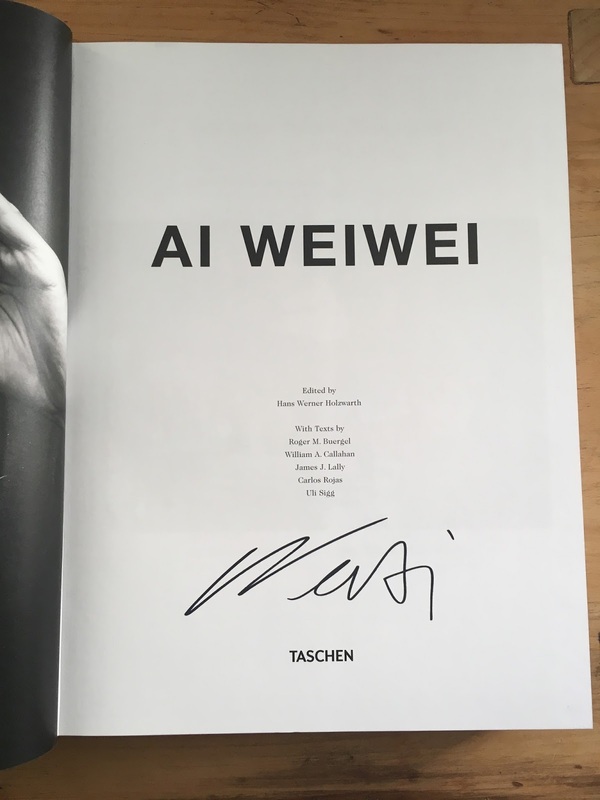 But shockingly, these books don't seem to sell well: a signed, limited Mario Testino photo book will disappear from stores in a busy holiday season but the best book on Christopher Wool is still available, even while his work breaks auction records worldwide. I'm always excited to hear of a new book that Holzwarth is involved with, but its been a weird few years -- I'm smitten with Darren Almond thanks to his recent Fullmoon but this was only available as an art edition ($2500+ with a print) or as a trade edition ($70)... with no signed, limited edition in between for more casual collectors. 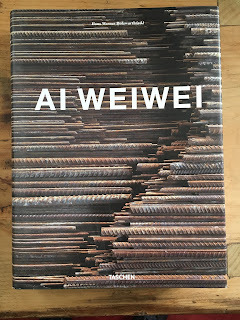 In a similarly strange move, Taschen came out with a gorgeous limited edition book on Ai Weiwei but did so without a clamshell case: the limited edition comes wrapped in a scarf. 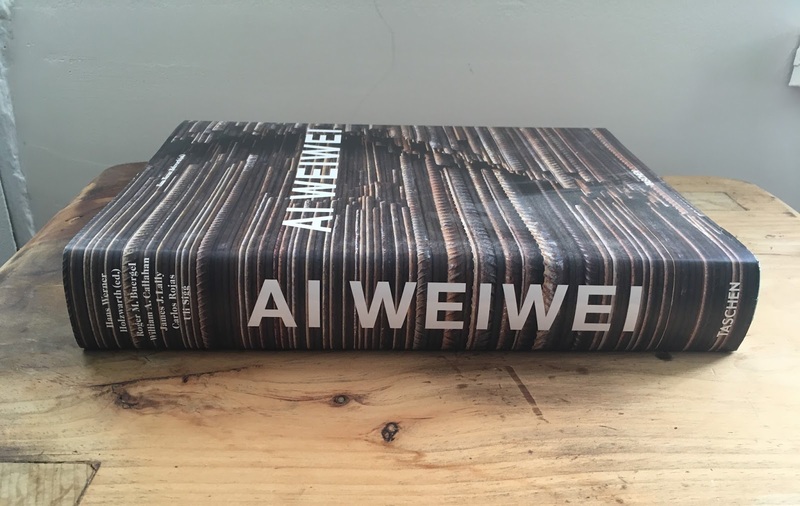 This, to me, sounds like a logistics nightmare: however beautiful a book may be, if it's over $1000 I'd like to take care of it with something more than a fabric wrap. For both the Almond and the Ai Weiwei, I decided to opt for the trade edition. A strange turn for a collector like me, particularly so considering I already own the majority of the series. 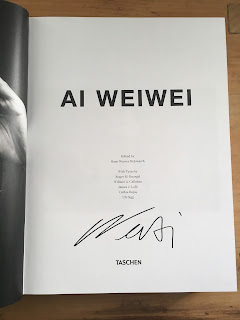 I received an email recently from Taschen that Ai Weiwei would be doing a sudden middle-of-the-day book signing one Thursday (I think he had an opening that night at Mary Boone) -- I was at work that day but the New York store graciously hooked me up with a phone order. While of course nowhere near the print quality of the limited edition, to me, this is as great as the $1500 scarf-wrapped limited version, far more manageable and potentially a little more rare. I know the artist was there for only a few hours and probably signed no more that 100 copies. I'm thrilled to have one. Copies are being listed now for around $600 on eBay and abebooks, but mine will be staying in my library. don't buy the book. buy the print. 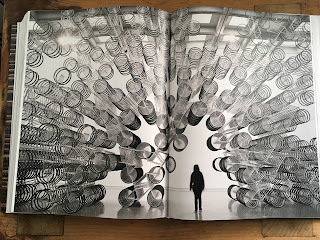 then the art.